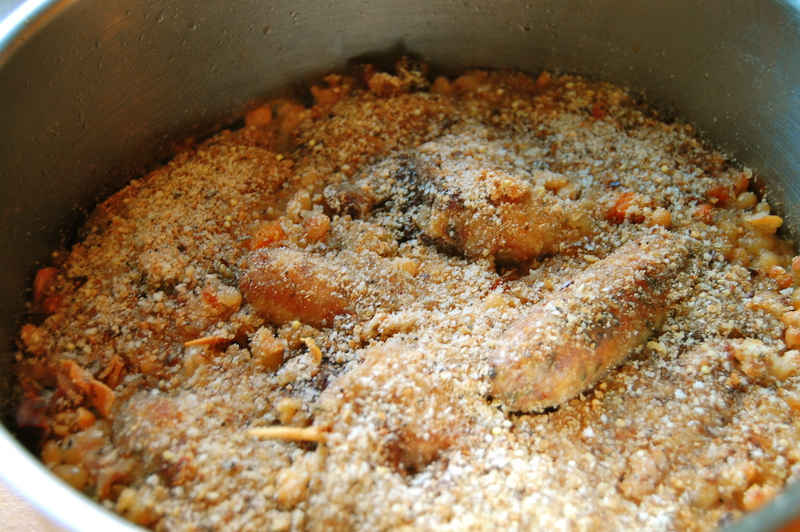 The cassoulet is a classic dish originating in southern France. It is a flavoursome, slow-cooked casserole that is a perfect homely dish for a big family. Even my fussy brother enjoyed this one! 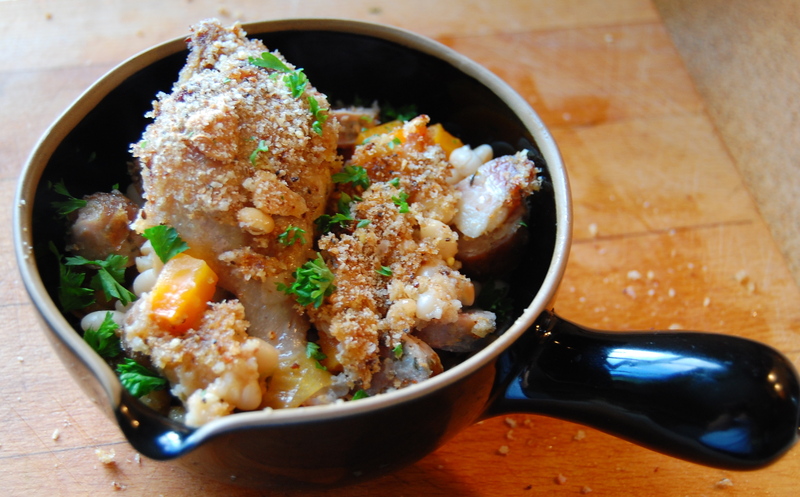 The beans are warming and creamy, while the breadcrumb crust gives a satisfying crunch.